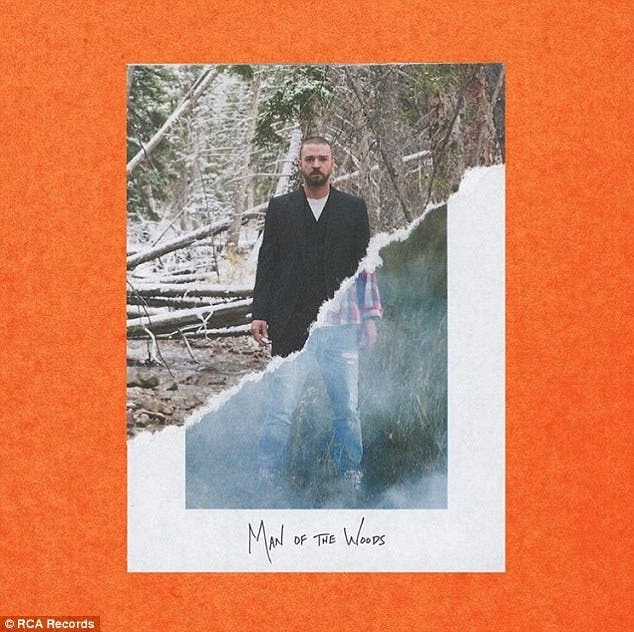 Man of the Woods has helped Justin Timberlake break records yet again. His latest studio album climbed to the top of the Billboard 200 chart opening at number one on Sunday. The hit follows a high energy Super Bowl performance on February 4th where he played many of his biggest hits as well as a tribute to Minnesota son Prince. Justin's other chart-topping albums include both parts of The 20/20 Experience and FutureSex/LoveSounds. His debut album Justified didn't quite make it to the highest spot but it did peak at #2. Man of the Woods is also the top earning album of 2018 so far following Taylor Swift's lead from December 2nd with Reputation, according to Billboard. It's also the best week for a male since Kendrick Lamar’s DAMN. debuted at No. 1 on May 6, 2017. The former boy bander celebrated his big album release over the weekend in New York City with fans at a special Man of the Woods pop-up store. He showed up with pizzas in tow on Friday for fans who were lined up in the freezing temperatures hoping to score a wrist band. The shop, that was only available this weekend and is now closed, sold custom items that corresponded to each song from his new album including sneakers, jackets and hoodies. The 34-year-old featured his wife Jessica Biel in the video for the first single off the album. 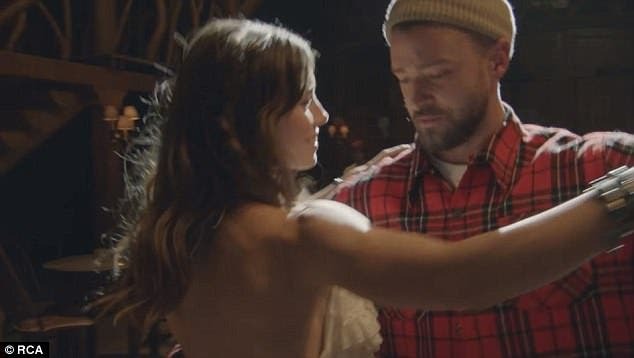 The Sinner star was lead across the dance floor by her husband of five years who was wearing a plaid shirt and tan beanie. 'I actually hope we get to work together again on more stuff,' Timberlake told Beats 1 interviewer Zane Lowe. 'You know because having her around, she's such an influence on the album and so in that song being so special it just felt like a great moment for us to share. 'And I just wanted it to be honest. There are other songs on the album, videos that I feel require a different level of performance but that one was the first song written for the album that was written specifically about her. 'There's two love letters on the album. 'Man of The Woods' is my love letter to her and 'Young Man' as my love letter to my son.